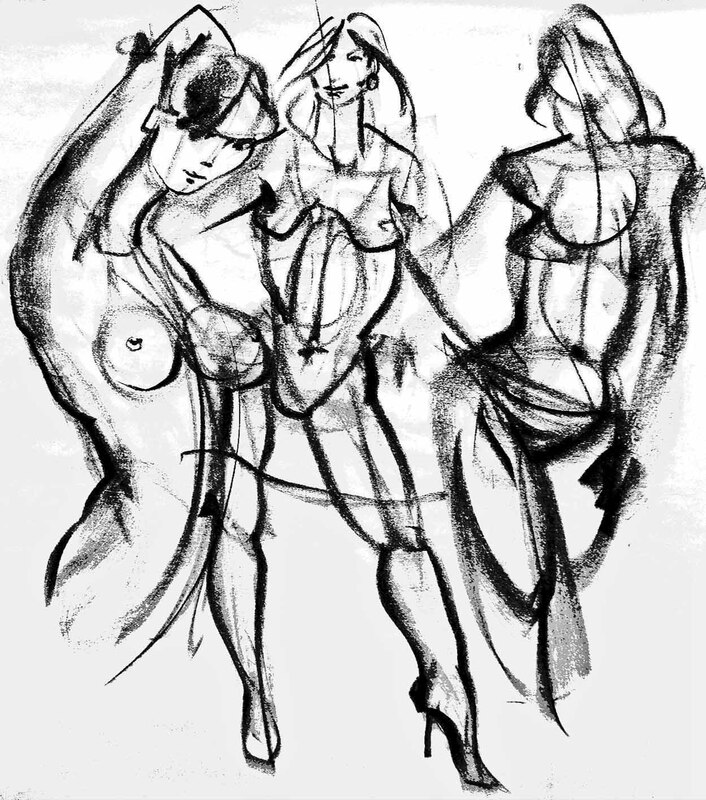 The Semiahmoo Recreation and Art Center will sponsor an “open” life drawing session, Friday mornings 10 am – 12:30noon, from Sept 16th thru December 2 (12 weeks). Tony O’Regan and/or Susan Falk will organize models (draped & undraped) and room, lighting, etc. The Center will commit to sessions every Friday, if it proves viable and this would be repeated after Christmas. Mainly drawing, using charcoal and a variety of other mediums, but with an emphasis on portraiture, lighting and expressions, hair, etc. We may also explore basic color mixing for fleshtones. 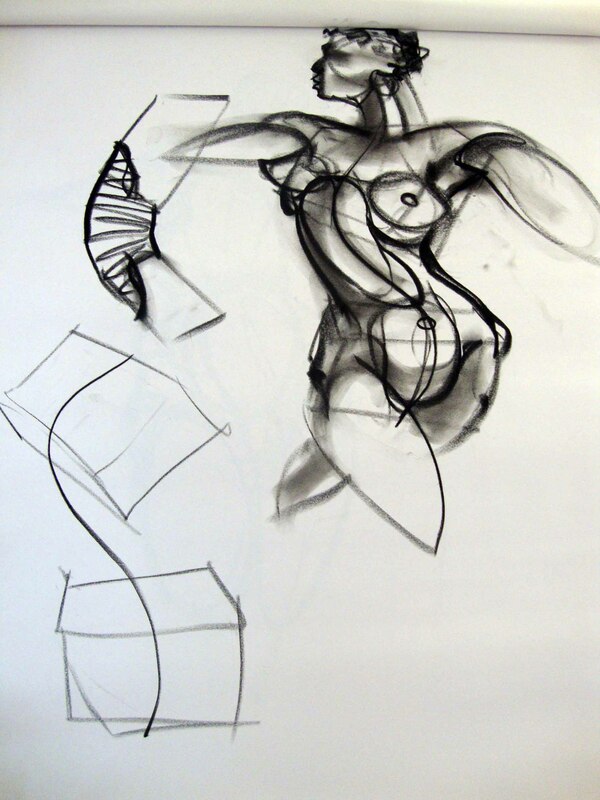 Aimed at drawing the individual figure, draped and undraped, in situational poses – stand, walk, sit, recline. We will explore anatomy, lighting, gesture, twists, turns, etc. Great for life drawing and all figurative work. Using charcoal and a variety of other mediums, we will learn 10 Ways of Seeing and Drawing, of use for anyone, but of special benefit to painters: Gesture, contour, mass, space, shading, silhouette, tonality, figure-ground, perspective, composition. A variety of subjects will be explored, villages, perspective, people in streets, landscapes, still-life. Materials not included – list will be supplied. Choose to explore either acrylic or watercolor. Subjects will be explored and demonstrated in both mediums. Special focus on West Coast Landscape this session. Materials not included – list will be supplied. Contact Semiahmoo Art Society to register.